Jessica was born and raised in Echuca and after completing work experience at Dawes and Vary (as it was then known) in 2008 during high school, she knew that she wanted to work as a lawyer in a country town. 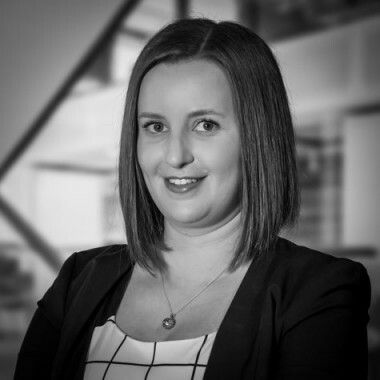 After graduating with honours from Law at Deakin University in Geelong, she moved back to Echuca and began working at Dawes and Vary Riordan as a graduate trainee lawyer to complete her supervised workplace training in 2016, before being admitted to practice as a lawyer in June 2017. Jessica works in a number of areas of law and prides herself on staying up-to-date with new legislative amendments as well as ensuring that the firm's clients receive a thorough, prompt and professional service. Advising clients in relation to succession planning matters such as the preparation of wills, powers of attorney and appointing medical treatment decision makers, handling deceased estates in Victoria and New South Wales and advising clients in relation to passing their farming assets to the next generation.